These are no ordinary beans! 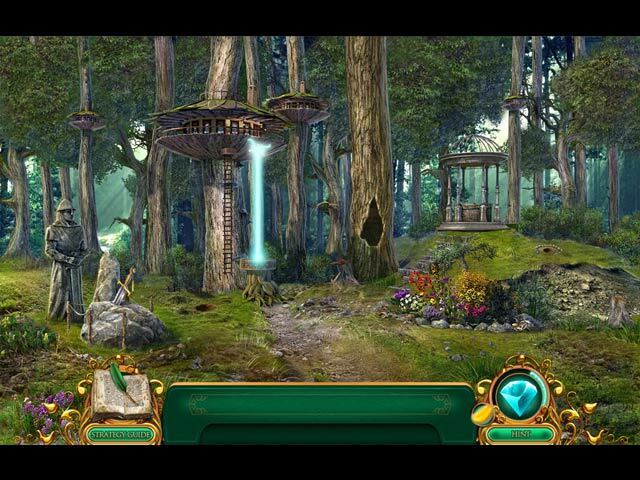 As a recently graduated investigator from the Grimm Brothers Institute, you must use all your wits - and your magic - to survive. 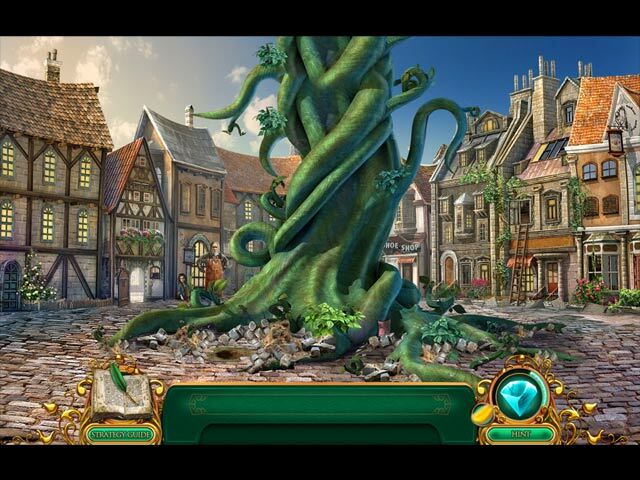 Ascend the beanstalk to battle the mighty rampaging giant and protect the world from destruction. Find your way through the flower world, moon world, and more with the help from the elemental guardians, protectors of their realms. 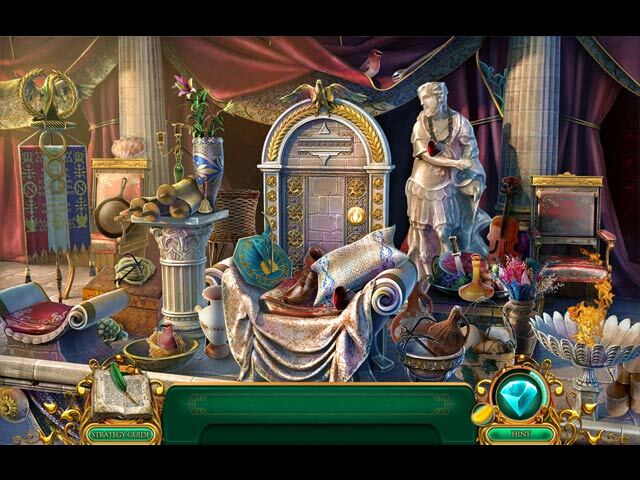 Revel in both full-scene hidden object quests as well as gorgeous conventional hidden object scenes. 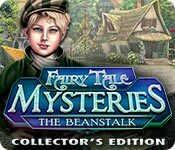 Defeat the giant in his castle to claim your reward and save the planet! 12 additional scenes where you get to challenge the Giant! Defeat the giant to save the world from destruction!